The Samsung Galaxy Fold could be a harbinger of what all phones will look like in the future. Samsung’s very experimental and pricey Galaxy Fold takes a big step toward its launch tomorrow. This will be the first wide release of a folding phone in the U.S. In addition, Samsung promised the Galaxy S10 5G will debut in the U.S in May. 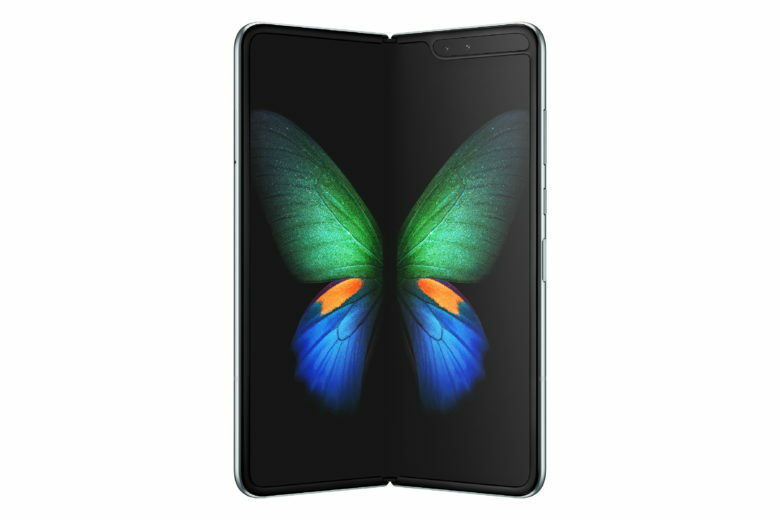 “Starting tomorrow, anyone who has registered on Samsung.com to receive more information about Galaxy Fold will be given an exclusive invitation to be the first in line to reserve this cutting-edge device,” Samsung announced in a statement. The device will apparently launch in the U.S. April 26. A price in this country is not yet known; in other regions, it’s priced at $1,980. T-Mobile is the first carrier to commit to the Galaxy Fold. It will begin taking orders for this flexible handset on its website starting April 25. And the device will be in stores the next day. Details on when the even more expensive Huawei Mate X foldable Android will reach customers’ hands have yet to be announced. Apple is apparently still weighing its options for a potential folding iPhone. Wireless carriers in the U.S. are just barely getting their 5G networks off the ground, but handsets that can connect to them are coming soon. That includes the Samsung Galaxy S10 5G, which was announced earlier this year. Its maker says this cutting-edge device will launch in May. Verizon‘s webpage dedicated to this device has a countdown clock to the beginning of April 18. This carrier is not expected to activate the first part of its 5G network until May, so it could be planning to take pre-orders for the Galaxy S10 5G starting next week. In S. Korea, this handset sells for about $1,360. A U.S. price has not been announced. It’s not clear when a 5G iPhone will be available. It could be next year, but problems sourcing modems could potentially push back the debut.